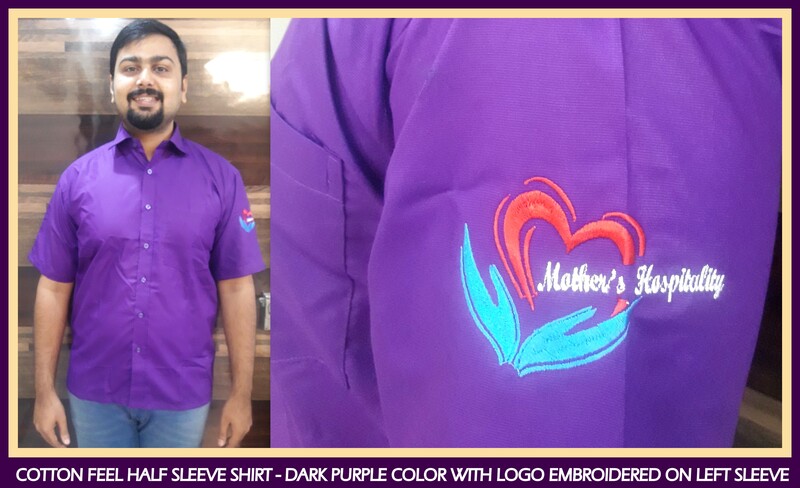 Chennai Uniform Shirt manufacturer with brand logo embroidered !! Call us now at 044 4232 6319 or at 9176 634 635 for your uniform requirement. Happy to help you at RSM Uniforms.